Nor-Tech has been working closely with Intel since February to document how well Intel’s microcode patches for the Spectre and Meltdown exploits are affecting performance. The good news is that the performance slowdown is only about one percent—far less than the what some experts were saying could be 10 percent or higher. The 1% difference was for the Gold version of Skylake-SP Xeon CPUs and applies to simulation and modeling tasks in an HPC environment. The low latency fabric used was Intel’s Omni-Path 100Gb/s HFI. Others may see different results due to slight changes in hardware or software environments. Nor-Tech was asked to document the effect specifically for simulation and modeling—an area where Intel knows Nor-Tech has standout expertise. 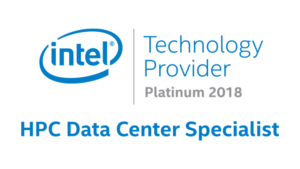 Nor-Tech is, in fact, an Intel Select Solutions Provider for Simulation and Modeling. 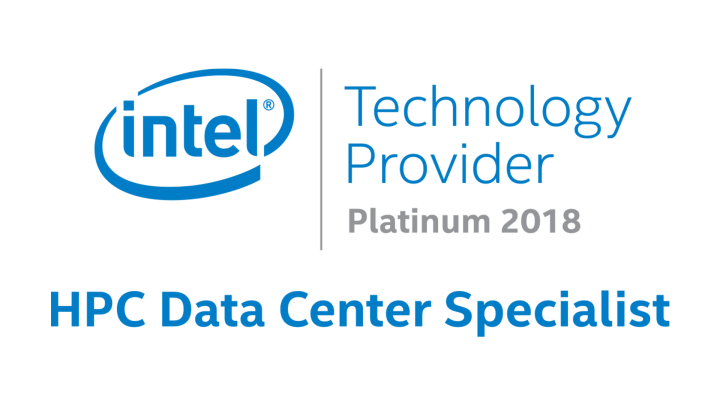 Intel® Select Solutions is a family of workload-optimized, validated solutions, based on the Intel® Xeon® processor scalable family and targeting today’s complex data center workloads. The program extends to the HPC sector to help accelerate delivery of products to market and help expand the reach of these solutions.